Along with Hemp 99+% CBD isolate, our Evening blend is infused with Lemon balm leaf, Passion flower extract, Chamomile and Valerian root to help you wind down after a long day. If you’re a fan of CBD, you know it’s one of the most beneficial compounds from the Hemp plant. 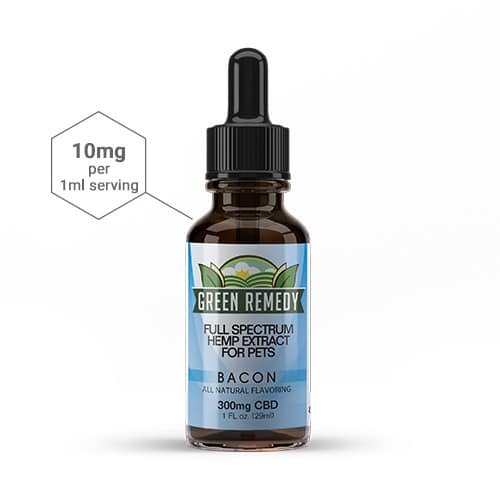 Green Remedy’s potent Hemp Drops maximize naturally occurring essential fatty acids (Omega 3, 6, 9), We use pure, natural, non-GMO and THC-free industrial Hemp Extract formulated with MCT Coconut Oil.
. Take the serving in the evening before bed. Dispense the oil under your tongue and let it sit for 45-60 seconds then swallow. Enjoy a second serving if desired. **None of the Green Remedy products have not been evaluated by the FDA and are not intended to diagnose, treat or cure any disease. Always check with your physician before starting a new product. Green Remedy Inc. does not sell or distribute any products that are in violation of the United States Controlled Substances Act (US CSA).